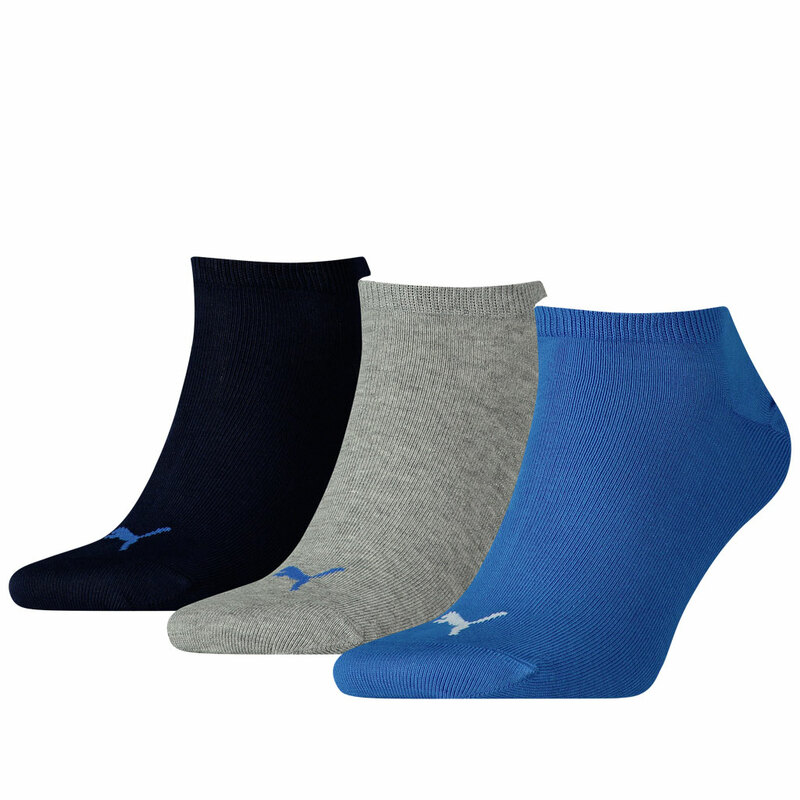 Puma sneaker socks, pack of 3, in light summer quality. 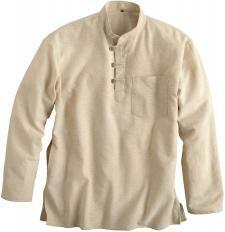 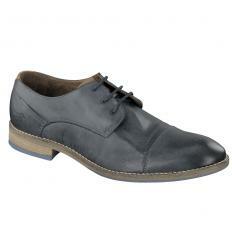 Material: 72% cotton, 24% polyester, 3% polyamide and 1% elastane. 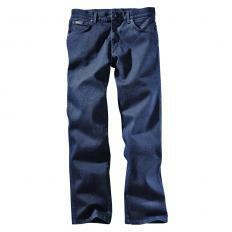 Machine washable up to 40 °C.